We stood in solidarity with our partners among indigenous people (IP) who were crying against abuses and human rights violations by both state and non-state armed groups. January. 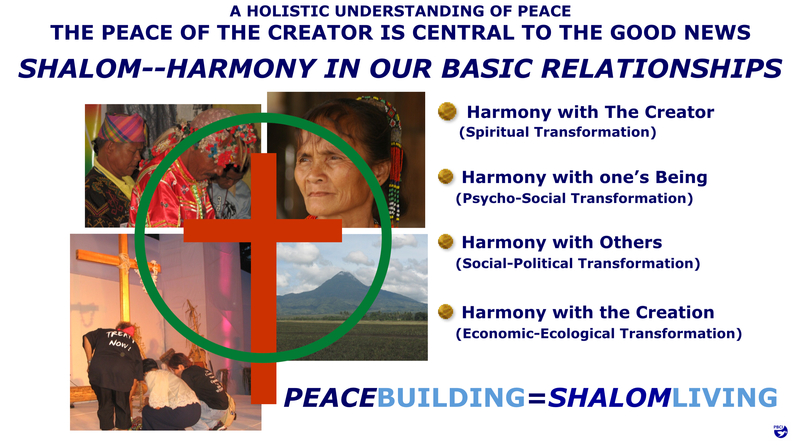 The Asian School of Development and Cross-Cultural Studies (ASDECS), Inc. and the PeaceBuilders Community, Inc. (PBCI) have found key points of convergence in advancing non-violent, radical transformation. For starters, both PBCI and ASDECS share people who serve in their respective corporate leadership. Lakan Sumulong, the president and CEO of PBCI agreed to be a member of ASDECS board of trustees. Joseph “Boyet” Ongkiko, the director of the Community Transformation Program of ASDECS, had agreed to be a part of the PBCI board of trustees. 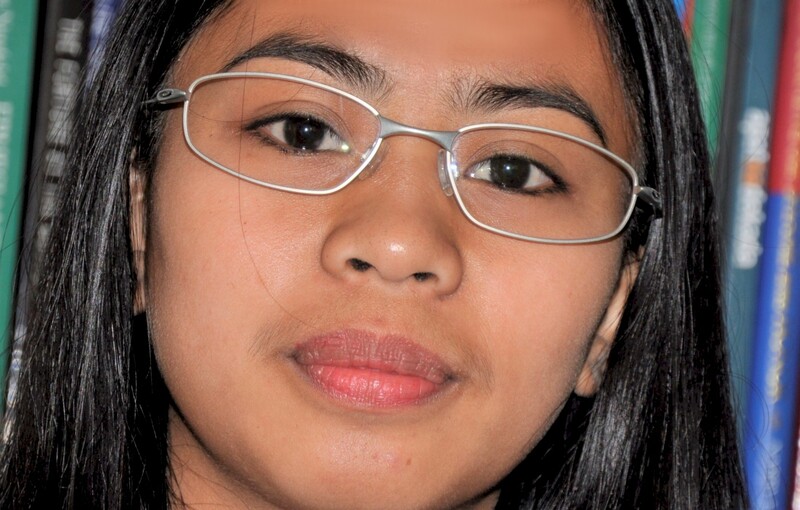 Boyet has also been a PBCI senior consultant in the area of community transformation for the past three years. Third, we accompanied those affected by war and violence to the halls of power in Manila so that the values of justice, peace, and reconciliation would be heard in the process of legislation and policy-making. March. 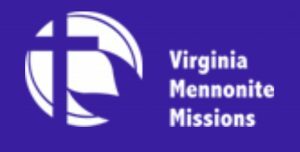 Joji, in her capacity as chair of the Peace Commission of the Mennonite World Conference attended the triennial Mennonite World Conference meetings of the General Council last 23–26 April 2018, preceded by meetings of MWC committees and networks. She also joined the delegates and local Mennonites who celebrated Renewal 2027 “The Holy Spirit Transforming Us” in Kisumu, Kenya last 21 April 2018. Joji has been an effective spokesperson for both PeaceBuilders Community and for Coffee For Peace. For the past few years, she has been our ministry’s ambassador to our national and international partners. Joji returned to Davao in the first week of May 2018. May. Tala Alngag Bautista, our Chief Operating Officer at PeaceBuilders Community, served as co-facilitator with Jon Rudy in Human Security course, during the Week Three of the 2018 Mindanao Peacebuilding Institute (MPI). MPI is a resource for peacebuilders and for nearly two decades, MPI has been “providing skills, conducting research, and building solidarity within the Asia-Pacific Region.” This Human Security course is very timely. It was this week last year when Philippine President Rodrigo Duterte declared Martial Law over the whole of Mindanao because of the Maute-ISIS attack in Marawi City. 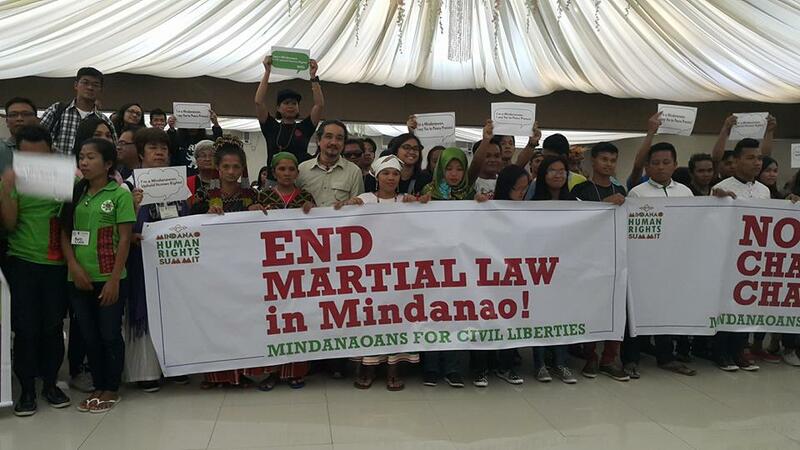 Our peacebuilding field operations and our networks felt the impact of violence, militarism, and the deterioration of civil liberties in many areas in Mindanao. June. 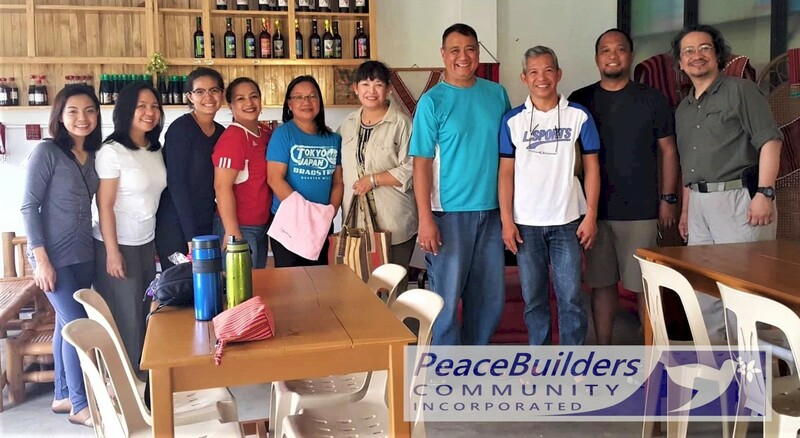 The leaders of the Kalinga Peace and Reconciliation (PAR) Community welcomed the Inclusive Development Consulting Team of the PeaceBuilders Community, Inc. (PBCI) and Coffee For Peace (CFP). The objectives of this PBCI-CFP IncluDev Consulting Trip were threefold: (1) to listen to the tribal elders of the Sumacher and the Banao communities — with special sensitivity to their struggle for their Right to Self Determination and the protection and preservation of their Ancestral Domains; (2) to respond to their invitation to assist their respective communities with technical resources towards inclusive development; and, (3) to help in the resource mobilization towards the establishment of a School of Living Tradition for the next generations of the Sumacher Tribe. July. Last 11 July 2018, key leaders from various civil society organizations met at Freedom Park in front of Ateneo de Davao University. They are a part of a national movement called All-Out Peace Network. This synchronized citizen action was done to symbolically pass an inclusive Bangsamoro Basic Law (BBL). This action was done simultaneously in the City of Manila, Cagayan de Oro City, and Iligan City. Meant to reverberate the mass actions in Manila this week, this advocacy pitch urges the bicameral conference and the bigger Filipino public to finally support genuine autonomy for the Bangsamoro and the peoples in this region. Lakan Sumulong of PeaceBuilders Community read the official statement by the All-Out Peace Network. August. 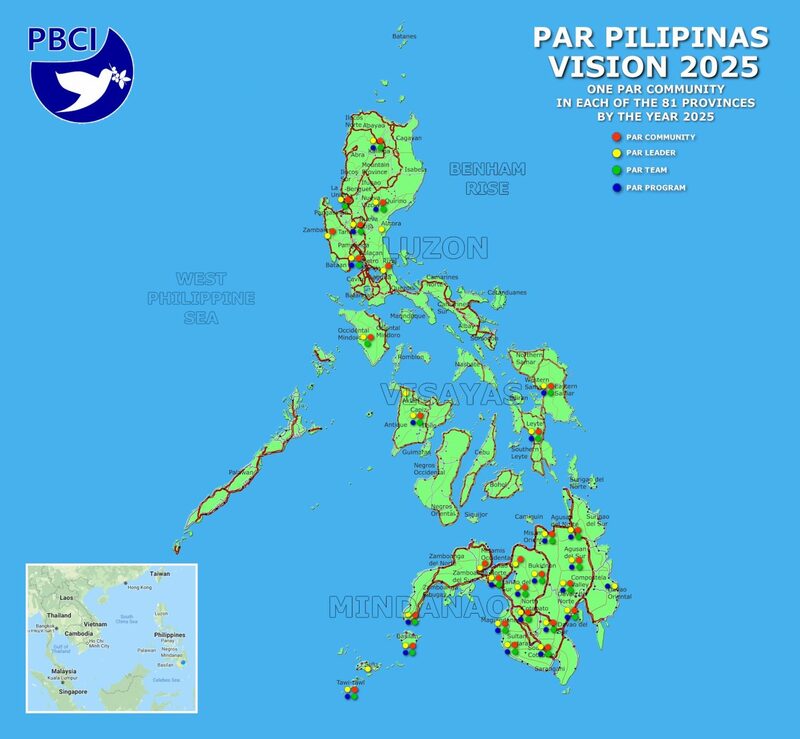 In his capacity as Senior Consultant at PeaceBuilders Community, Inc. (PBCI), Ka Boyet initiated a working relationship with leaders of certain Indigenous Peoples in Turtle Island (North America). Prof. Joseph Ongkiko is known among civil society and government executives as a lively and effective leadership development teacher. He’s “Ka Boyet” to his family and friends. 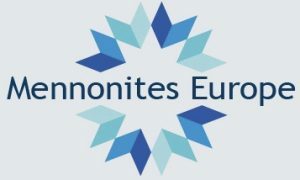 This endeavor to connect PBCI with certain indigenous leaders in the US started with a communiqué from Prof. Philip P. Arnold — Associate Professor and Chair of the Department of Religion at Syracuse University, core faculty member of Native American and Indigenous Studies, and also the Founding Director of the Skä·noñh—Great Law of Peace Center in Liverpool, New York. He invited Ka Boyet to participate in the Indigenous Values Conference which was held last 18-19 August 2018 at the Skä·noñh—Great Law of Peace Center. This conference was held in coordination with the Onondaga Nation. September. 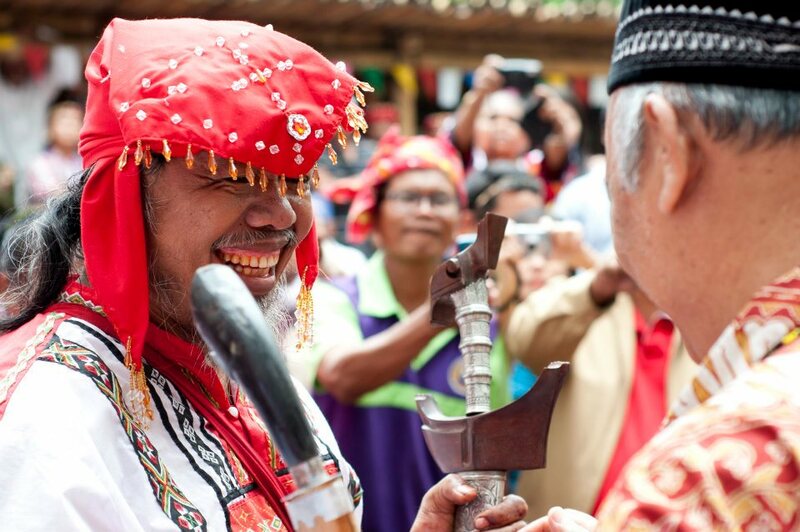 Last 02 September 2018, Lyndee Prieto, of the Initiative for International Dialogue (IID) sent Lakan Sumulong an invitation to join them in a peace pilgrimage: “The elders and leaders of the Erumanen ne Menuvu and the Maguindanawon living in the communities in Carmen, North Cotabato,” the invitation letter says, “are inviting you to listen and witness as they revisit the various facets of boundaries that connect them as neighbors for many years and sealed by local peace pacts.” Lakan participated in this community-based peacebuilding. This two-day peace pilgrimage is a major signpost on what might be happening in the future as a continuation of an on-going peace dialogue between the Erumanen Ne Menuvu first nation and the Maguindanaw first nation. October. The United Women of Matigsalog, Manobo, Kulamanen Tribes organized a Multi-Stakeholders Peace Forum and Dialogue last 24 October 2018 to provide an opportunity for members of indigenous communities in the tri-boundary of North Cotabato, Bukidnon and Davao City to meet and dialogue with government, the military, and peace advocate groups. The women-led local organization invited PeaceBuilders Community in this peace forum. Their letter indicated that they have been “actively engaged in peacebuilding and conflict resolution initiatives at the community level and are generating the support of as many stakeholders as possible.” Since PeaceBuilders Community have been engaging with the same tribal leaders for more than a decade, we gladly joined the forum and documented the conversation to guide us in our work on the ground. December. 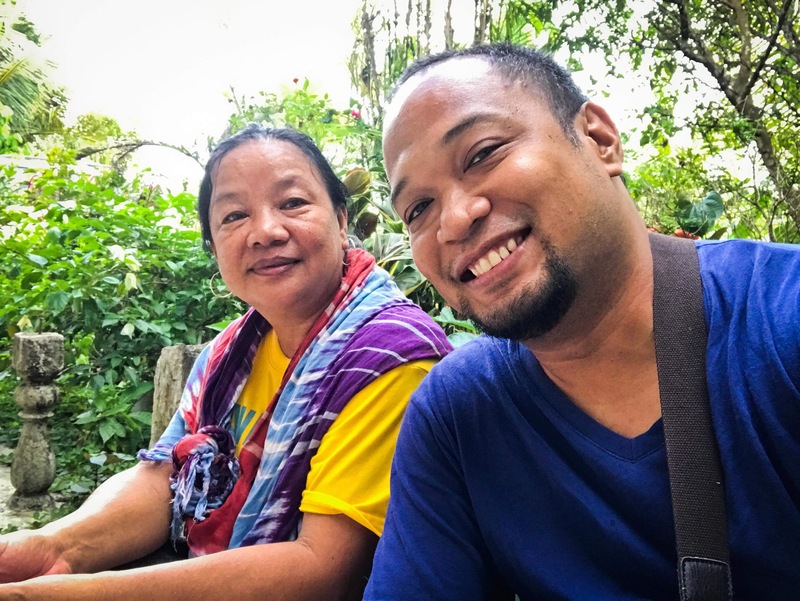 Last Wednesday and Thursday, 12-13 December 2018, Lakan Sumulong was in Sultan Mastura and Sultan Kudarat municipalities in Maguindanao Province, participating in a ‘Listening Pilgrimage’ with a team from the Initiatives for International Dialogue (IID) through the invitation of Ms. Lyndee Prieto, who serves as the Philippine Program Coordinator for IID. To us, at PBCI, this listening pilgrimage is an act of love. Love necessarily involves listening. Listening is the first act of love. We listen because we love and worship a Creator-God who listens. We listen because it is the initial action we need to demonstrate as we seek to love, and to build peace with, our neighbors.